There are two key elements to running a successful and profitable business. A good understanding of your cash flow ensures that you always have money available for paying business expenses as they arise. Unexpected expenses can also come when you least expect them and so it’s really important to plan ahead for the unexpected. Many profitable businesses have failed as a result of poorly managed cash flow as cash flow and not profit pays the bills. The following tips may be useful in helping you manage the day to day finances of your business. Sit down regularly and review your actual turnover and expenditure versus what you set out in your projections at the start of the business, the year etc. early identification of potential adverse cash flow issues can usually be resolved quickly and easily with some minor corrective steps. Manage stock levels closely – large amounts of stock /raw materials can be very costly while they sit on the shelves of your business. At the end of the day, selling your stock to turn a profit is no good if you are not able to keep up with the credit terms which you are offering your customers. Find the rhythm between sales and payment which suits your business (known as its “Operating Cycle”) and keep to it. Ensure you have a system in place where invoices are sent out immediately after work is completed – while many small businesses are so busy doing other things, this important task often gets overlooked. Might sound obvious but make it easy for your customers to make payments to you preferably transferring the money directly to your business bank account. Familiarise yourself with your clients payment terms and don’t ignore irregularities or missed payments. Make contact with overdue accounts quickly – a non-paying customer can very quickly become a bad debt. 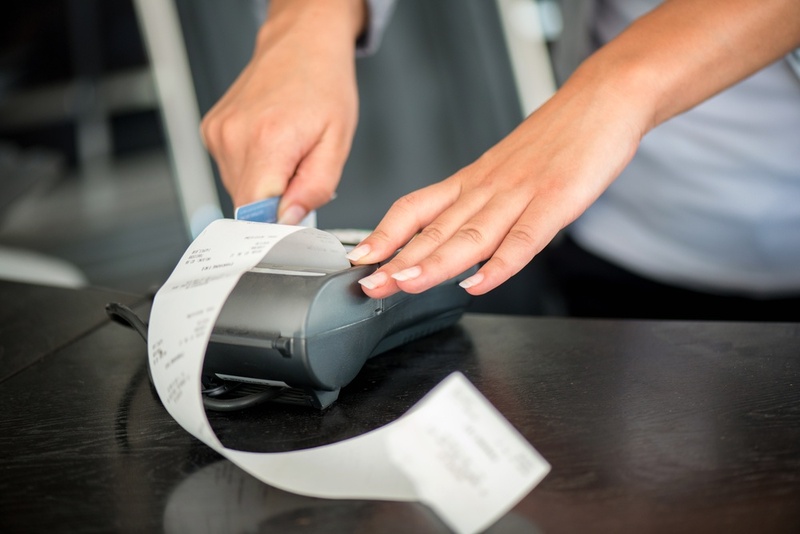 Monitor your Business Bank account for receipts and payments on a regular basis. It can often be a good idea to open a separate Bank Account for your fixed outgoings (e.g. VAT, Rent, Rates, Loan repayments etc.) so you know exactly how much needs to be put aside to cover these payments. It is important to remember that VAT collected is not part of sales and has to be paid to the Revenue every two months. Consider all of your options when it comes to financing for plant, machinery and equipment for your business. Sometimes leasing or hire-purchase can result in lower repayments and you don’t have to worry about depreciation of the asset in the longer term. 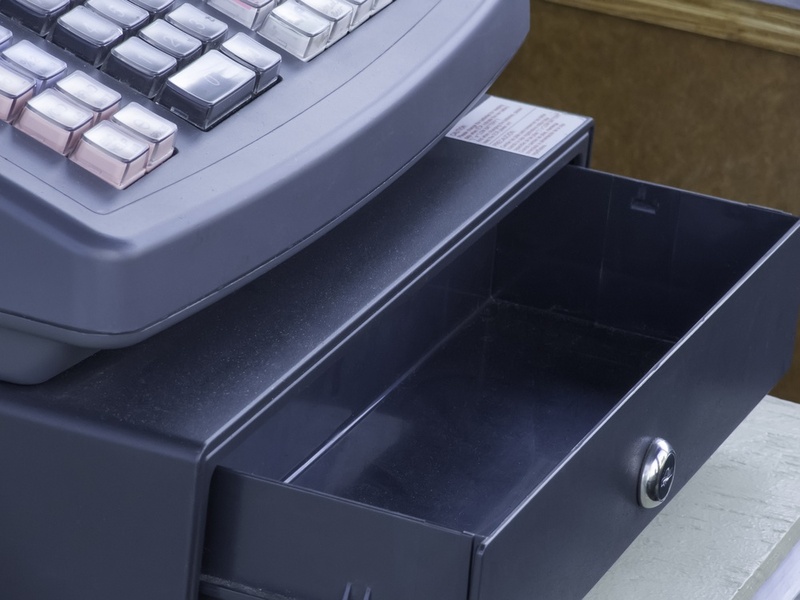 If you do find yourself in difficulty with cash flow, talk to your suppliers – they often can give you some flexibility in payment terms, especially if you have built up a good track record with them. 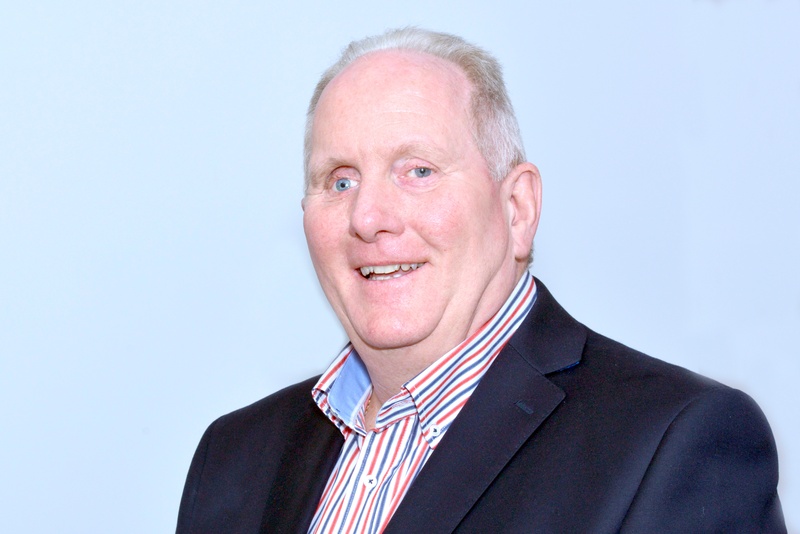 If you are having major difficulties in meeting your financial commitments, flag the situation early –Revenue, Banks, and finance providers will want to work with you to agree the best way forward and help you get your business back on track. 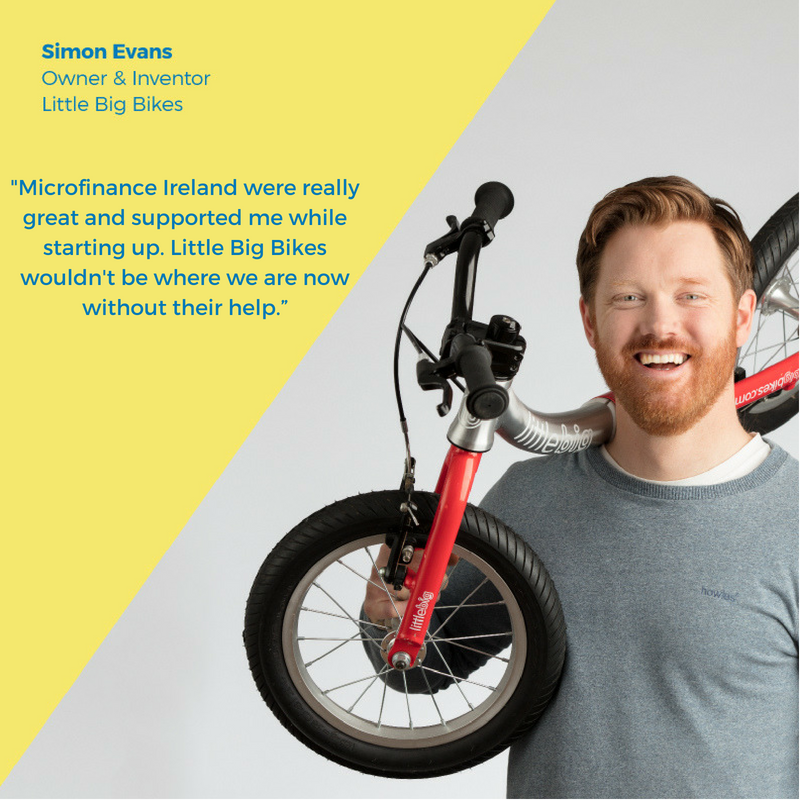 To find out more about the Microfinance Ireland Loan Process you can watch a short video that explains it all on Blog #3. 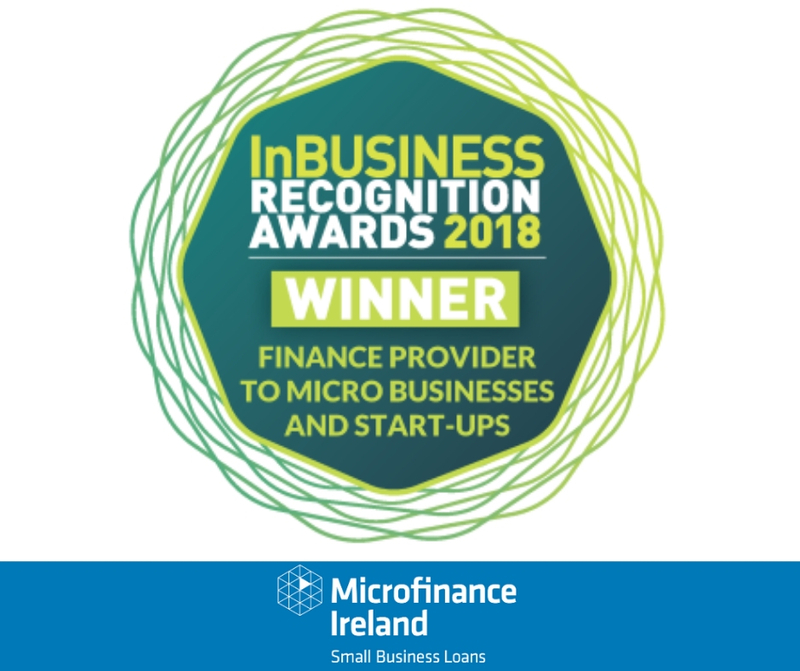 Once your Cashflow loan is approved, we may also provide you with mentoring support from an experienced business mentor on the Local Enterprise Office (LEO) Mentor Panel. Mentoring can often be a very valuable support tool to help you grow and develop your business.